As soon as the product is packed, we ensure that it reaches the customer in the dedicated time slot and for that we have well maintained shipping facilities available. We are hailing from Pondicherry(India) and make sure to reach buyer's specific destination within the promised time frame. 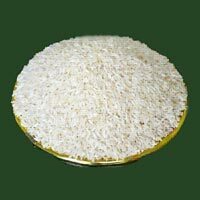 Our clean and impurity free sella rice is available in various packaging like 10kg, 20kg, 30kg, etc. 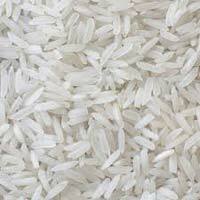 We are esteemed Supplier and Exporter of Non-Basmati Rice . Our Non-Basmati Rice is known for their tempting aroma and mouth-watering taste. 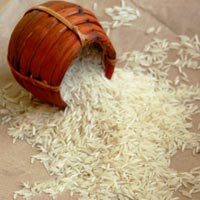 We deal in a variety of Non-Basmati Rice like Haryana Gaurav, sharbati and many more. We offer such premium grade rice at competitive market prices. 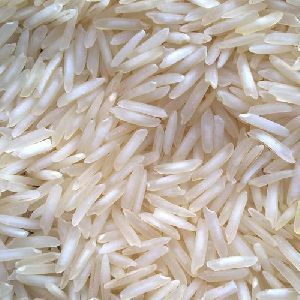 We maintain huge stock of all varieties of rice in our warehouse so as to meet varied and urgent requirements of the buyers. We are reputed Manufacturer and Supplier of 1001 Non Basmati Rice . 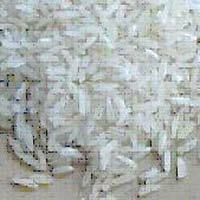 The Non Basmati Rice that we offer is widely demanded for their excellent taste and flavor. 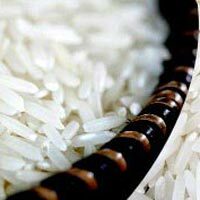 The Long Grain White Rice has an appealing aroma after cooking. 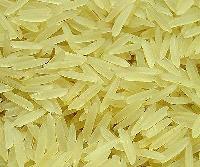 We offer the 1001 Non Basmati Rice at reasonable prices. We package the 1001 Non Basmati Rice in premium food-grade packaging. We assure safe and timely delivery of all our orders. 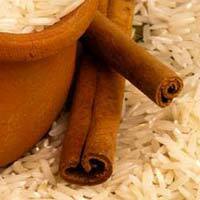 Sella Basmati rice is a treat for the people with rich culinary taste. 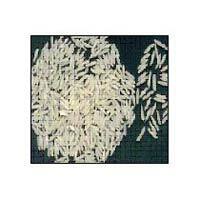 The Sella Basmati rice offered by us has gained immense popularity in the global market.